Microsoft is taking down the Nokia branding from the Lumia phones and you think this is shocking, no there is a even big shocker from now there is now Windows Phone it will be just "Windows". Microsoft acquired Nokia devices and services business few months ago, ever since that i kind of have the feeling Nokia has lost all of its identity, but taking away Nokia branding from one of its most successful product makes the end of Nokia very evident. In the new leadership of Microsoft they have radically changed their strategy and we think this move might be one of the new changes they are implementing. This report does not mean the Windows OS is done and gone, the Windows Phone branding and Nokia Branding is just take off from the marketing material of the new devices. The recent HTC One M8 and Microsoft's Lumia 930 materials also dropped the Windows Phone branding and just had Windows branding in it. These reports were confirmed by TheVerge. Everyone knew that the Nokia branding will be gone eventually but not so soon. This moves from Microsoft tells us that they are aiming to combine the Windows Phone and the Windows RT, so that all the Apps in the Windows Market place can be accessed universally by all devices ranging from PC, Smartphones and Xbox. Also Read This : Who Else Wants A Microsoft Smart Watch. We expect a Windows Update to be released in the 30th of September and from the recent leaks of screen shots we know the start menu is back and we can run all the apps on the desktop too. 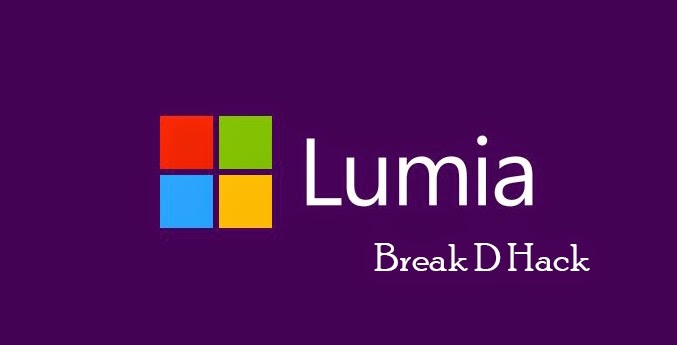 As per the documents that were released this before we know Nokia can have its branding for few devices till 2024 and can have its branding for Lumia Smartphones till November of 2015, but Microsoft can have its own branding for any new devices and so this seems legal. What do you think of this issue, how do you feel the about this re-branding please share your thoughts in comments and please do share this post with your friends in the social networks.